Holy crap this is a good movie. Both Juliette Binoche and Kristen Stewart won Cesars for their roles as an aging actress and her young assistant, and I can't imagine any more deserving performances. These two are head to head the entire time, and they throw their strength around without fear the other will shatter. The intensity and yet naturalness of their performances is almost unlike anything I've seen. 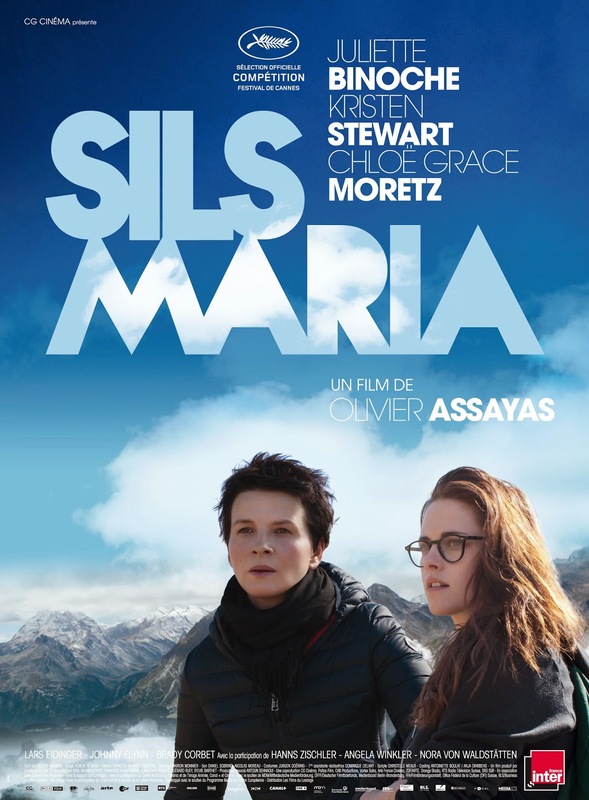 Sils Maria is the town where Binoche's Maria has holed up with her assistant Val to run lines for a new part: that of a sad, aging woman obsessed with a young, beautiful coworker. Maria is regretting taking the part, perhaps because it hits too close to home, or perhaps because it doesn't and she doesn't want to give the impression that aging actresses are sad specimens. Or perhaps she feels that inhabiting that headspace for too long will turn her into that sad specimen. Three plausible interpretations. Multiply that by the dozens of interactions and issues in the movie, add in the debates over art and celebrity, and you have a sense of the film's complexity. I always knew Juliette Binoche was a good actor, but I didn't realize what a truly great actor she is. Kristen Stewart's naturalistic manner of acting is so unconventional that audiences and critics, accustomed to the stylized conventions of most performances, often mistake it for amateurishness. She's always been brilliant at vulnerability and quiet strength, but she lets loose here in new ways. I could have watched these two for hours. 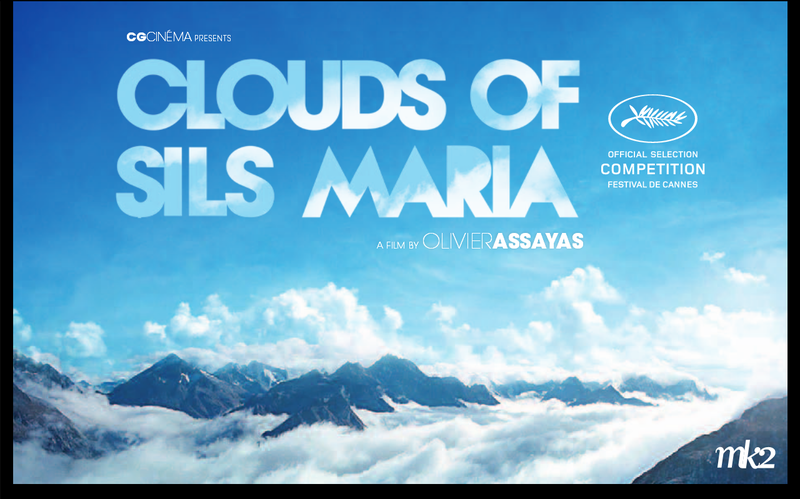 The clouds of the title refer to a real-life phenomenon called the Maloja Snake. High in the Alps, clouds are funneled into a series of valleys, moving through them like a snake. The Maloja Snake is a harbinger of bad weather, but can be difficult to spot at first. When Maria is on the mountain early one morning, she goes back and forth: Is it the Snake? No, it's just mist. Or is it? The scene comes at a point when she is about to commit to the role she has been dreading and an additional twist leaves her wondering whether her next move will end up a moment of bravery or a misstep. Despite her perch high on the mountains of fame and success, it can be hard to make out.